'Tis the season of thanks and giving—we are thankful for all the amazing books that have come out so far this year, and we are giving you a new list of YA books to read this November! From new planets, to ancient tombs, to Hawkins, Indiana (that's right, Stranger Things fans!) 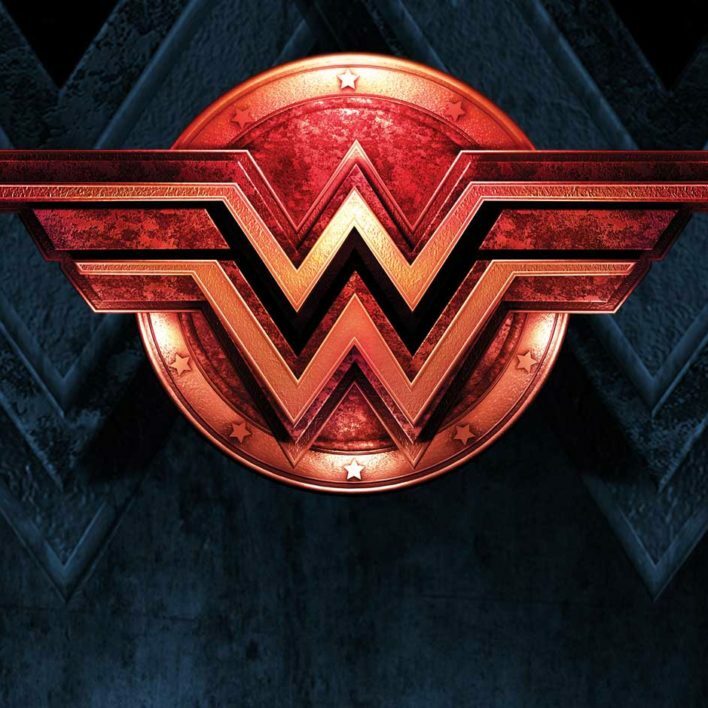 these books are sure to take you to new places and a whole new level of reading glory. Marieke Nijkamp's This is Where it Ends meets Kathleen Glasgow's Girl in Pieces in a gripping novel that explores the depths of trauma and the strength it takes to rise again. Perfect for readers of Ellen Hopkins. Five years after being kidnapped, Elian's captor sends him into the mall--with a bomb strapped to his chest. 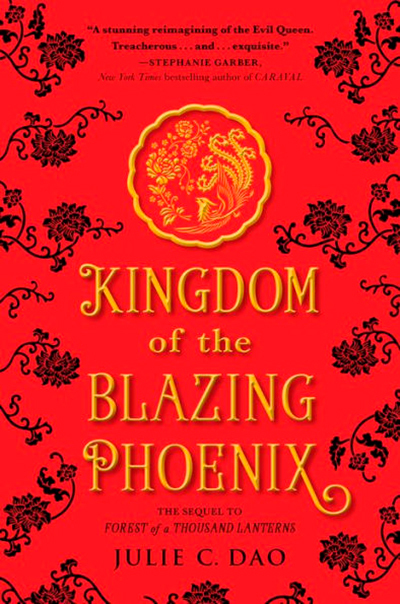 The second book in China's multimillion-copy bestselling series takes readers on a treacherous journey to the depths beneath a mountain range, where ancient tombs are certain to contain riches but also rumored to be guarded by merciless supernatural forces. 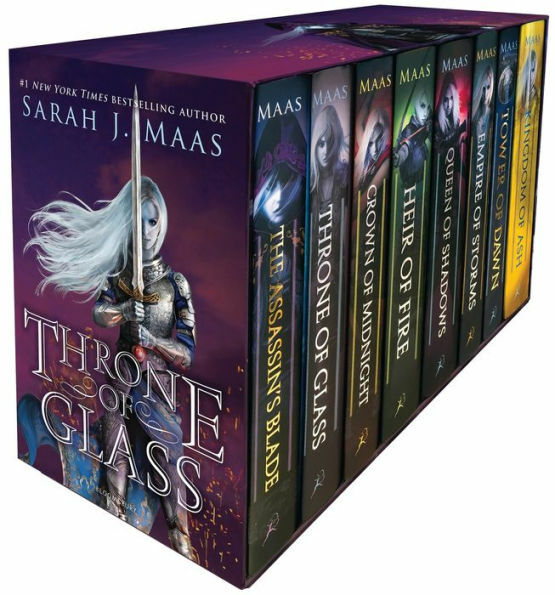 The whole Throne of Glass series in one beautiful box set?! Perfect gift alert! 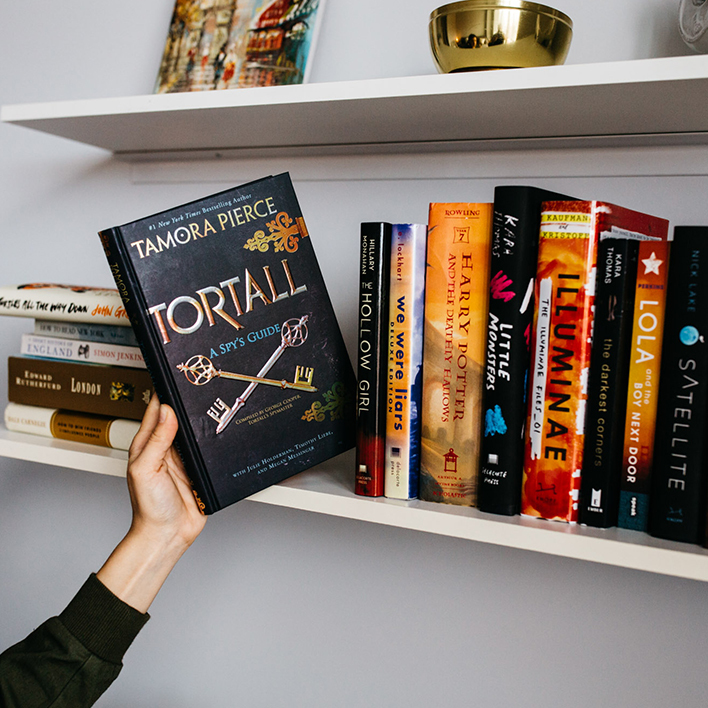 Fans of Stealing Snow, Red Queen, and The Wrath and the Dawn will love this follow up to the epic Forest of a Thousand Lanterns. The holidays have come early for Harry Potter fans! 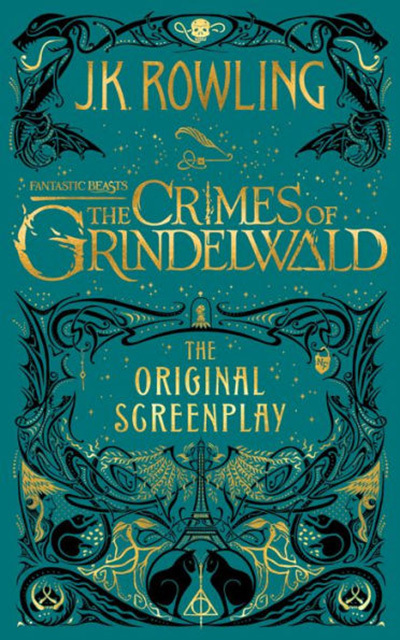 We can't wait to get our hands on this beautiful book as we wait for the new Fantastic Beasts movie!